Celebrate the Chinese New Year with a brand new OPPO F9. 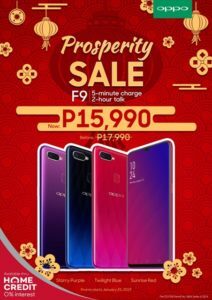 Starting January 25, 2019, you can purchase a brand new F9 with P2,000 discount through OPPO’s Prosperity Sale. With an original retail price of P17,990, the OPPO F9 is now available for just P15,990 with OPPO’s latest promo. The price slash is applicable to F9 handsets in Sunrise Red, Twilight Blue, and Starry Purple. Meanwhile, the limited edition F9 Jade Green remains priced at P17,990. 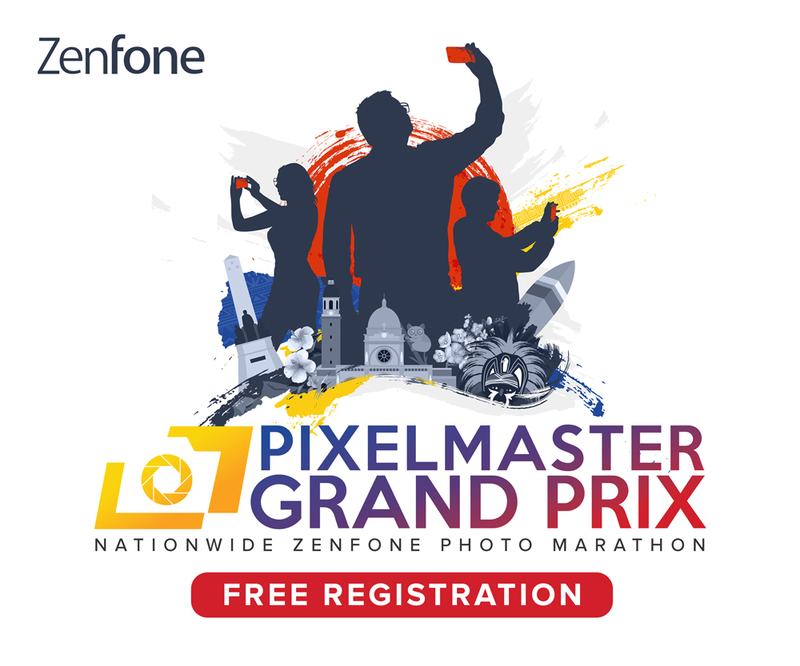 OPPO is yet to announce the end date for this special offer. You can avail the P2,000 discount for the F9 at any OPPO stores and authorized dealers nationwide.